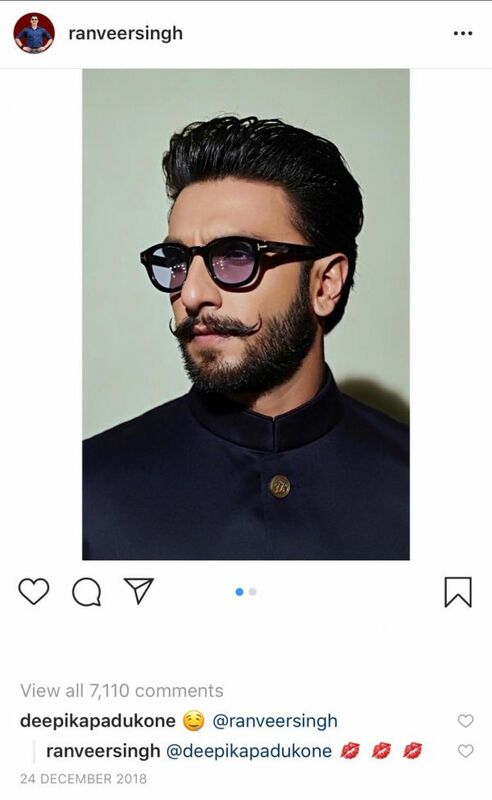 Ranveer Singh Just Shared His New Year's Resolution And It Involves A Whole Lot Of Deepika! Deepika Padukone and Ranveer Singh have been together for six years now and they've been giving us #relationshipgoals since then. But it's all gotten too much to handle since the two got married. This couple's wedding in November was the highlight of our 2018 and it warmed everyone's hearts seeing the couple so in love. They looked stunning together and celebrated their togetherness with their near and dear ones in a private celebration in Lake Como. 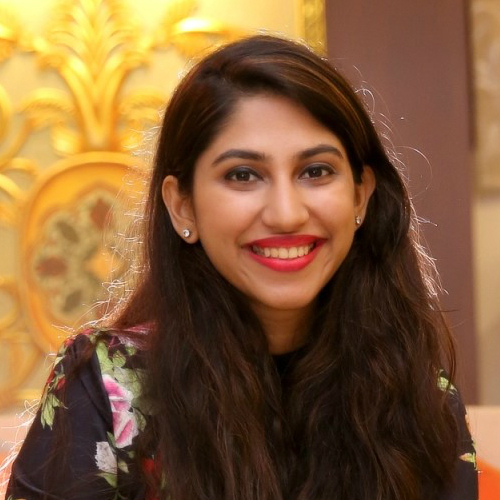 The couple, who are vacationing (probably honeymooning) in Sri Lanka after almost a month-long wedding celebrations have upped their Insta-PDA! 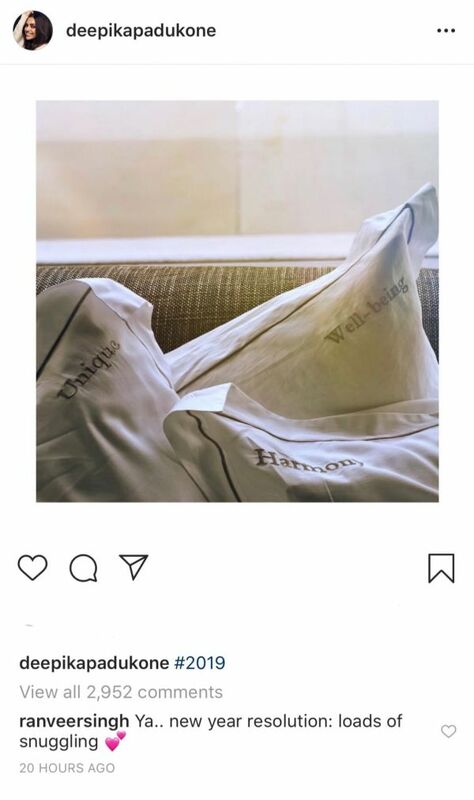 The comment left by Ranveer on a picture of pillows posted by Deepika is proof. Here, have a look! 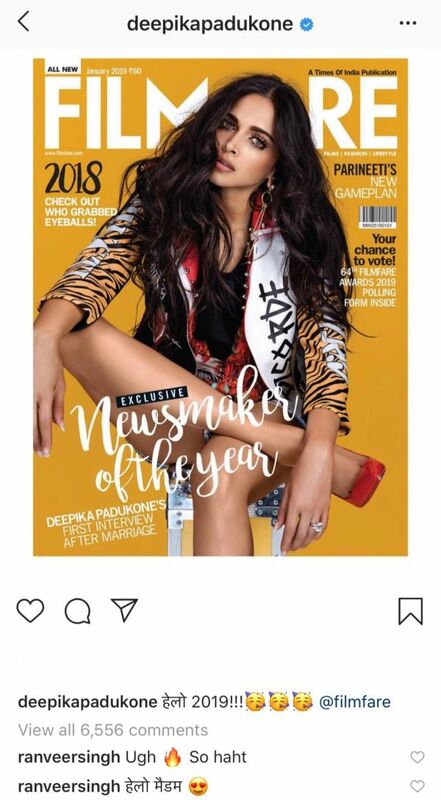 While the cushions said 'unique', 'harmony' and 'well-being', which seem like amazing New Year's resolutions, it was DP's husband's comment that stole our hearts! Looks like there is going to be a lot of cuddling and snuggling for this newly-married couple! But that's not all. 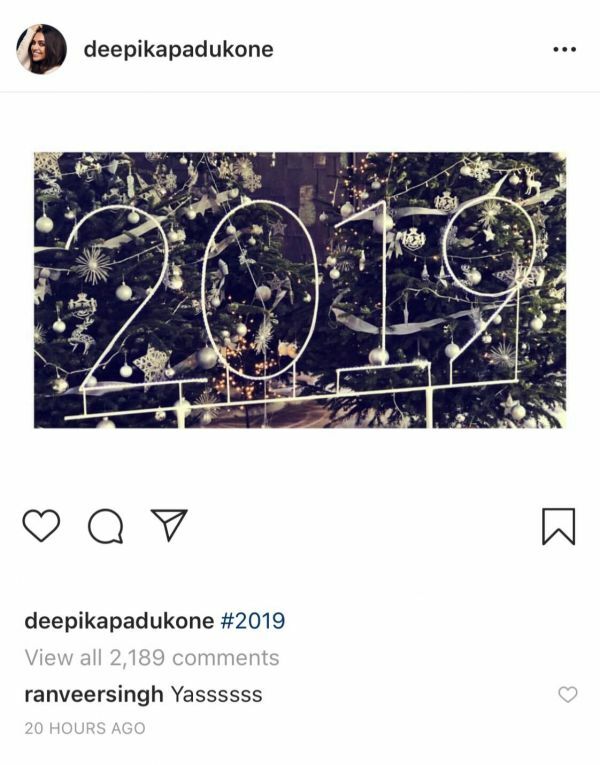 There were other pictures that DP posted welcoming the new year that Ranveer commented on! 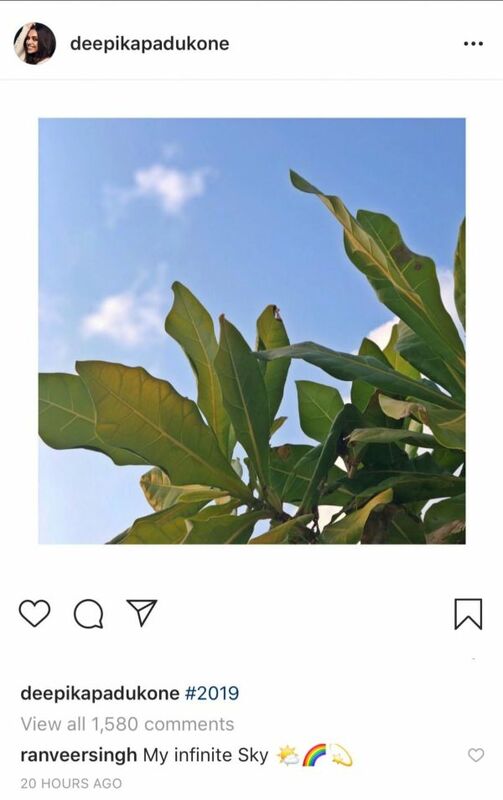 Look, you guys, Ranveer just called Deepika his 'infinite sky'. Bae, please take tips from this man! While this isn't the first time the couple has indulged in some Instagram PDA, they've just become more comfortable with it since they became man and wife! These two are giving us a new definition of millennial love!